Toolroom Records Demo Submission, Contacts, A&R, Links & More. 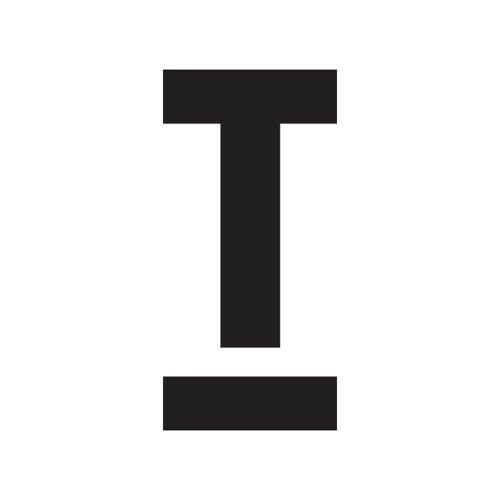 Toolroom Records is one of the world's leading dance record labels. From the humble beginnings of owner and superstar DJ Mark Knight’s Tool Shed in 2003, the label has grown in to an international powerhouse, achieving unrivalled success in just a short few years; smashing innumerable sales records, scooping some of the industries biggest awards and a globally renowned events brand make the Toolroom name synonymous with the best in the business!